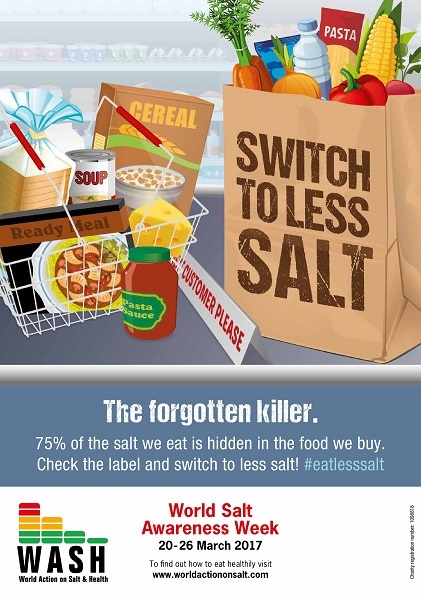 Below is our poster for World Salt Awareness Week 2017. If you would like to have the poster translated into your language, please email wash@qmul.ac.uk. If you have made your own version of the poster, please do send it over to us, we would love to share it with our members!